Department of Medicine, Queen Elizabeth Hospital, 30 Gascoigne Road, Kowloon, Hong Kong (Attention to Dr Wilson Lam). 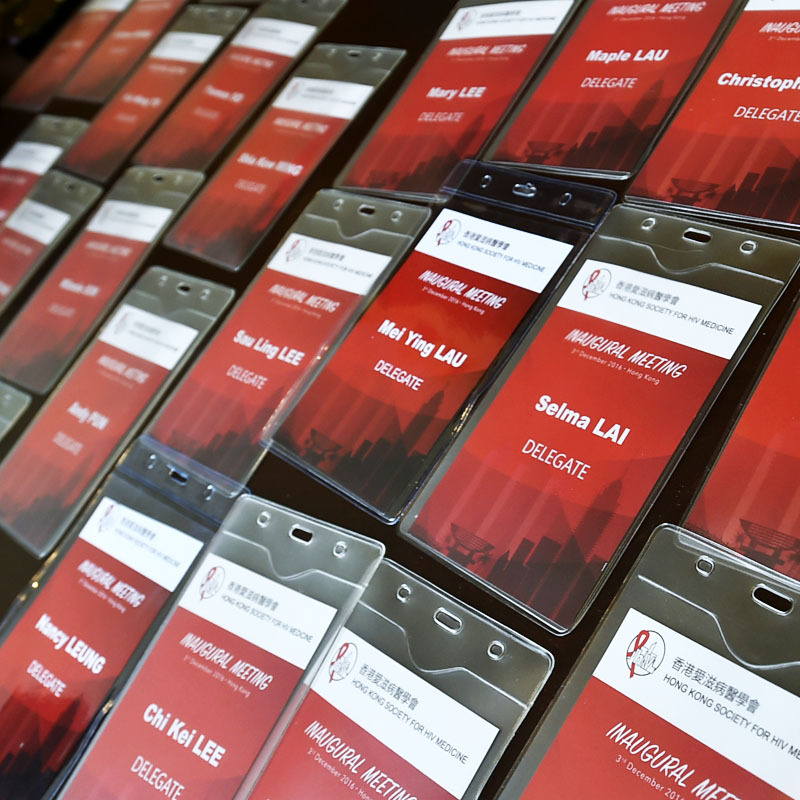 © 2019 Hong Kong Society for HIV Medicine. All rights reserved.